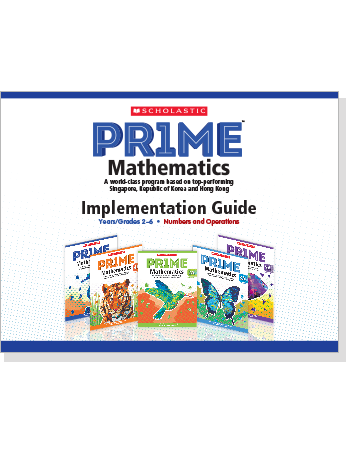 Scholastic PR1ME Mathematics is a comprehensive primary mathematics program based on the best teaching and learning practice of global top performers Singapore, Republic of Korea, and Hong Kong. 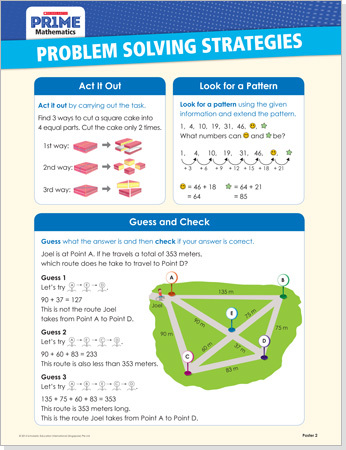 Now available for all PR1ME Mathematics users is PR1ME Professional Learning NOW! 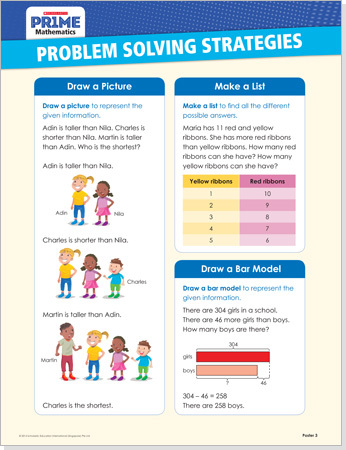 (PPLN), a web-based professional learning resource for educators. 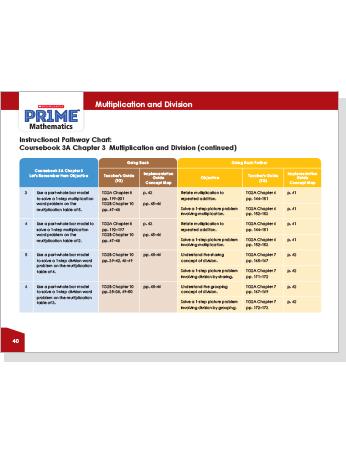 It features a digital library of videos organized by grade level that demonstrate the teaching of mathematics concepts following the PR1ME Mathematics instructional approach. 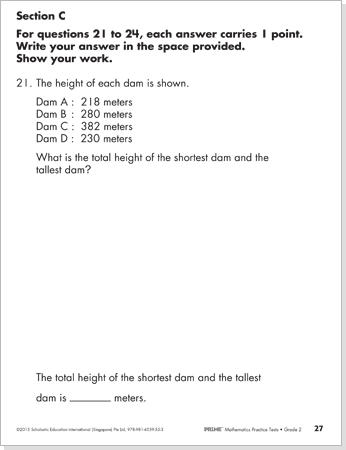 Each video is followed by a 5-question assessment to test teachers’ understanding of what they viewed. 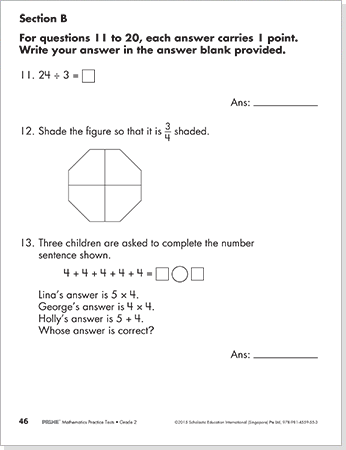 Then educators can generate a report to see their own overall progress. 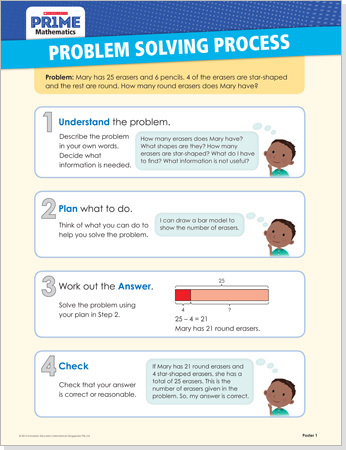 These videos are accessible online anytime, anywhere via a valid Scholastic Learning Zone (SLZ) account. PR1ME Professional Learning is designed to impart best practices in teaching to empower teachers to achieve excellence in their classrooms. 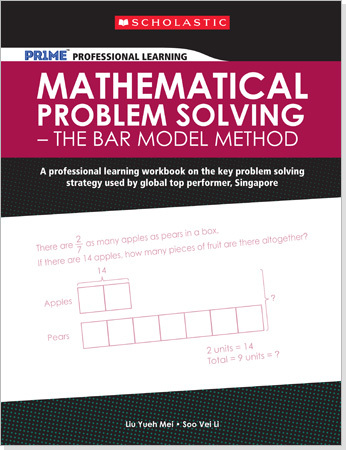 Introduces teachers to the key problem solving strategy used by global top performer, Singapore, so that teachers can help their students become effective problem solvers. PR1ME Profesional Learning is designed to impart best practices in teaching to empower teachers to achieve excellence in their classrooms. 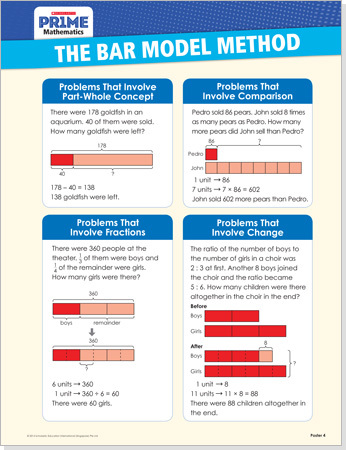 Step-by-step guide to solve word problems involving whole numbers, fractions, ratio and percentage. 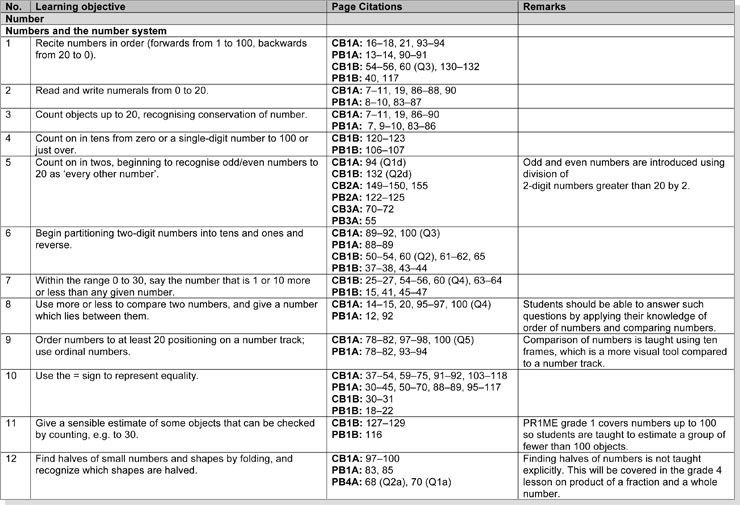 Notes and summary of key ideas to consolidate learning and practice questions for teachers to apply what they have learnt. 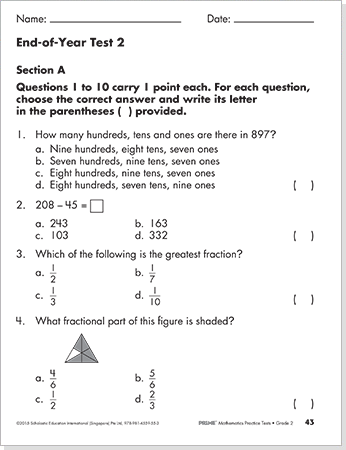 PR1ME Practice Tests 1 - 6 provides cumulative assessment of skills and concepts. 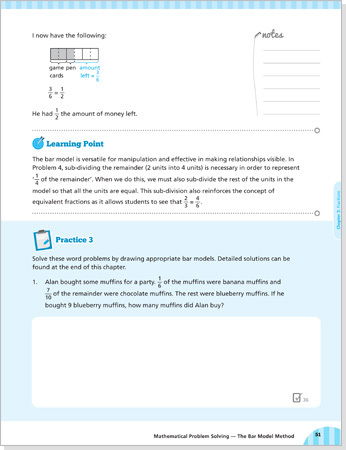 Each book consists of 3 mid-year and 3 end-of-year practice tests. 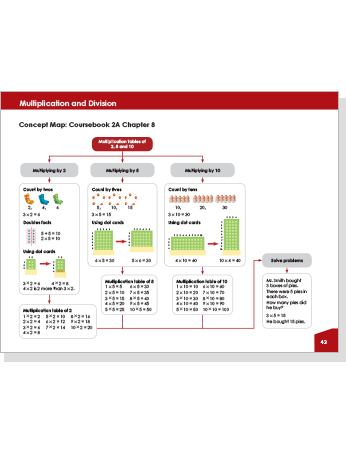 The Implementation Guide includes instructional pathway charts and concept maps to support teachers as they use PR1ME in their classrooms. 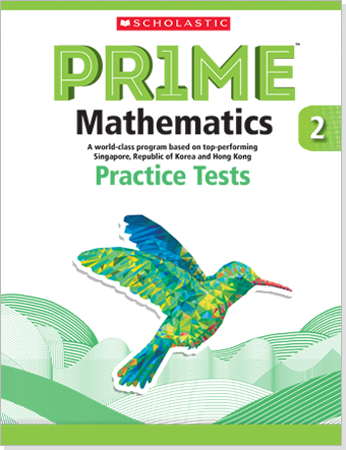 PR1ME Mathematics is correlated with the curricula of many countries. Find out how PR1ME matches your country's standards.